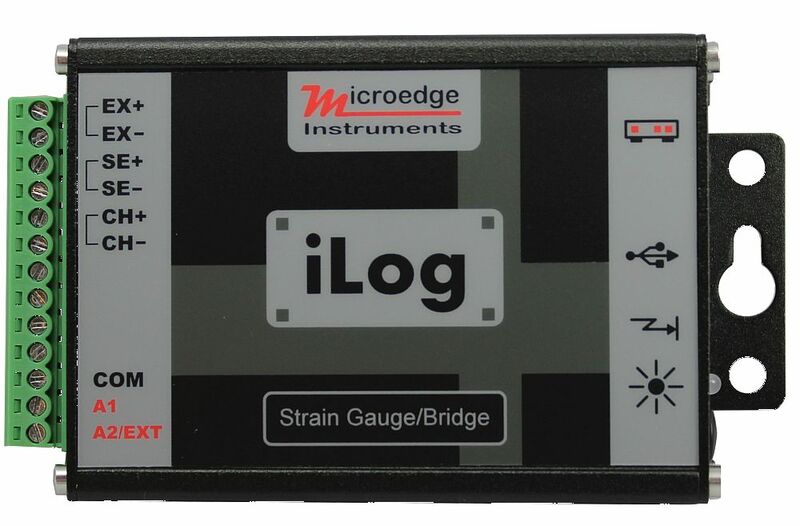 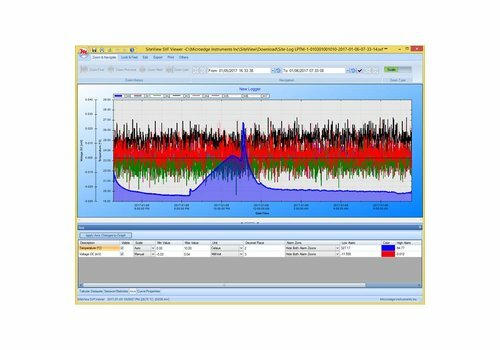 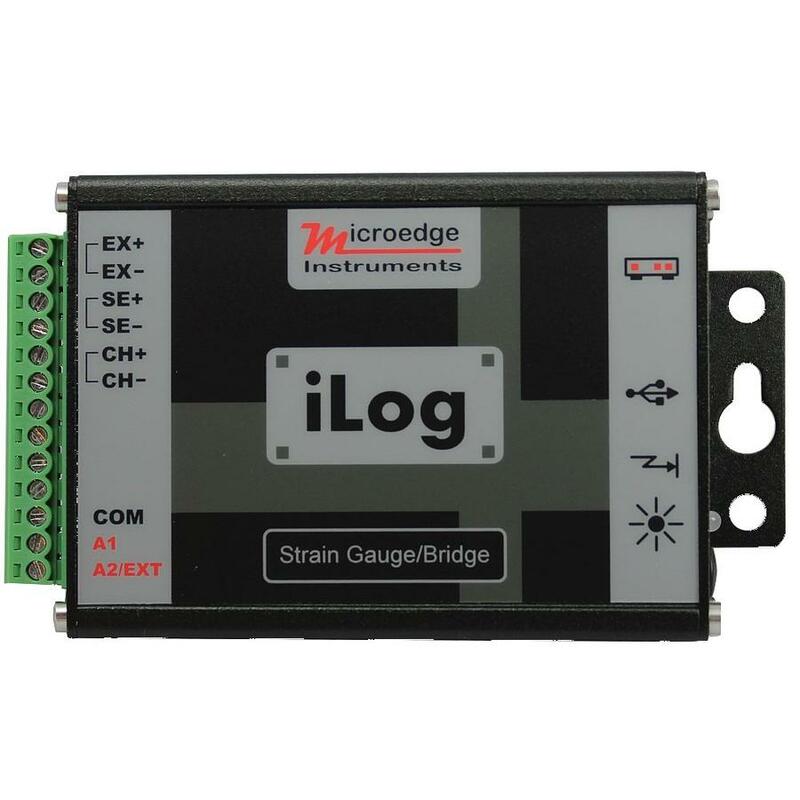 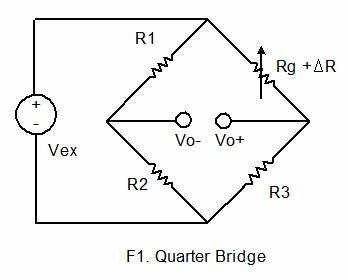 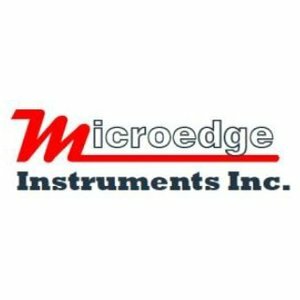 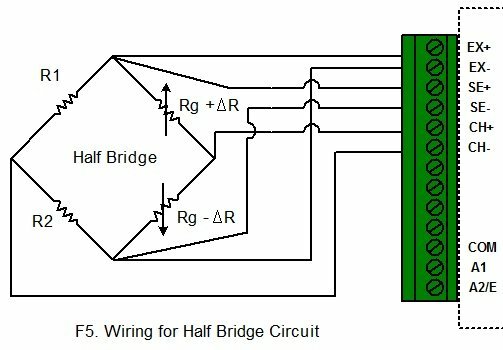 The iLog Strain Gauge/Bridge is low cost, high accuracy, battery powered, stand-alone data logger records the Strain Gauge/Bridge signals. Data are stored in 4MB non-volatile flash memory for later retrieval. 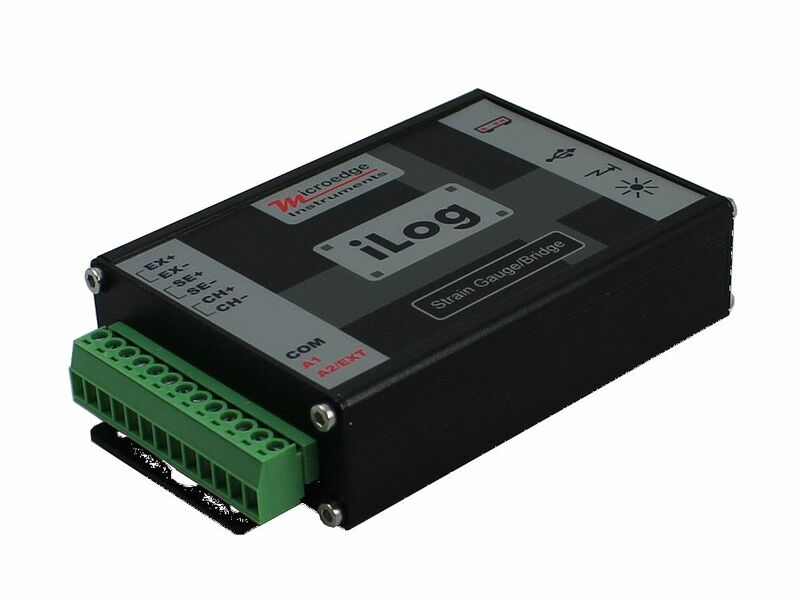 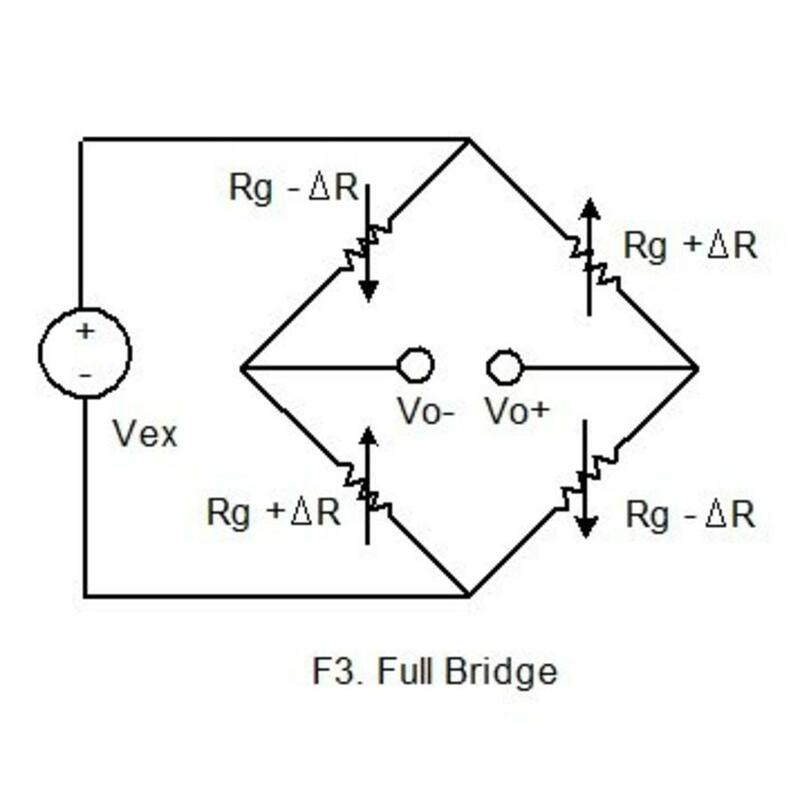 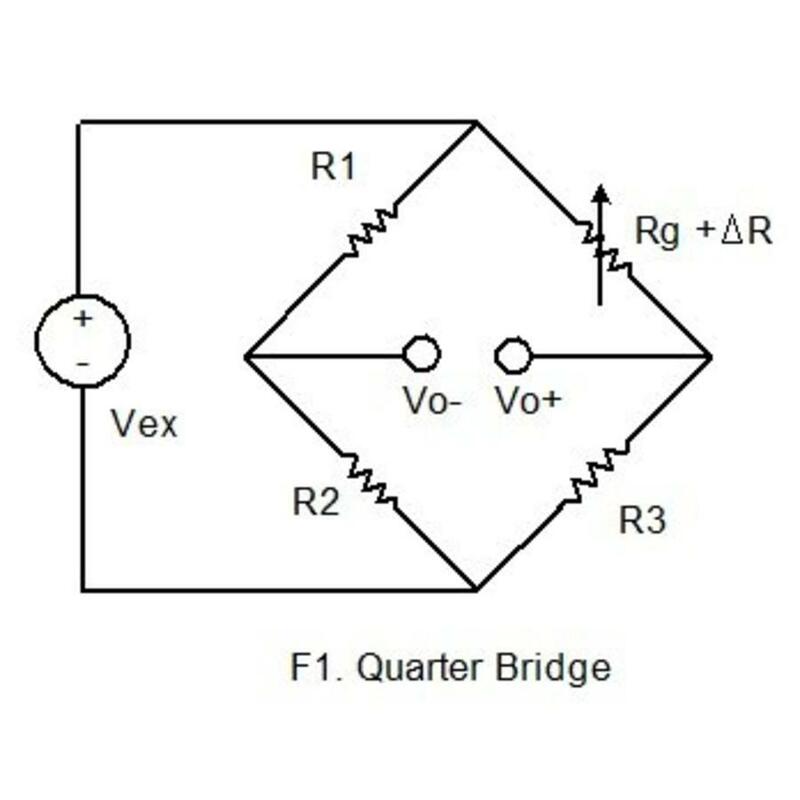 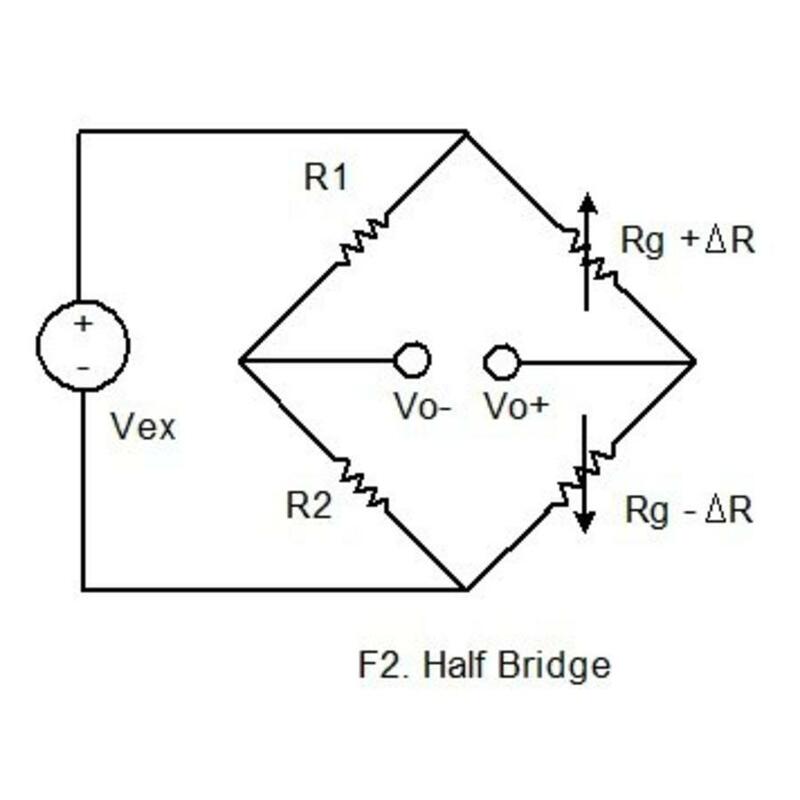 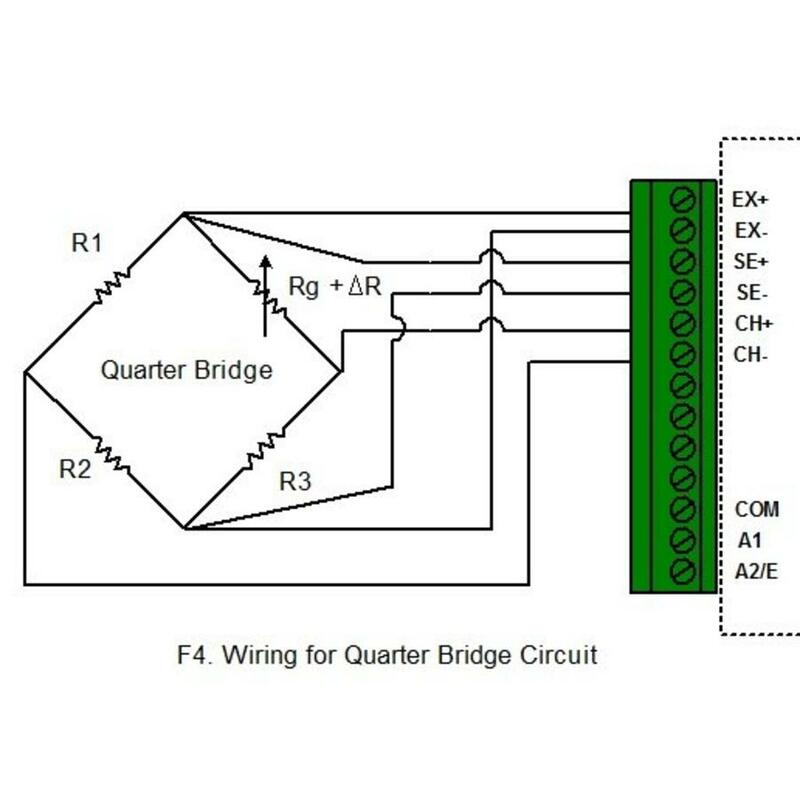 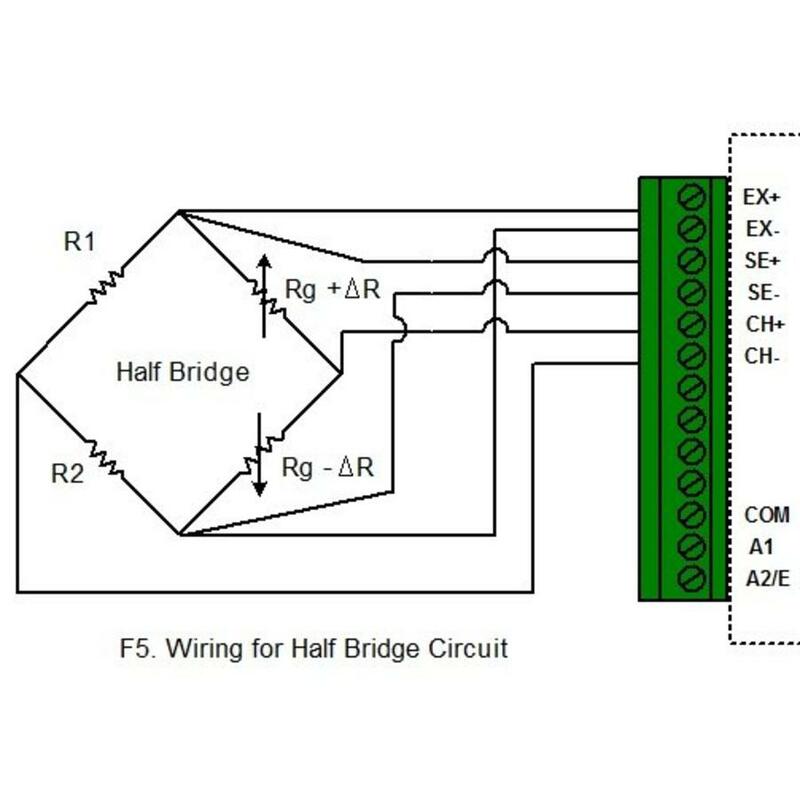 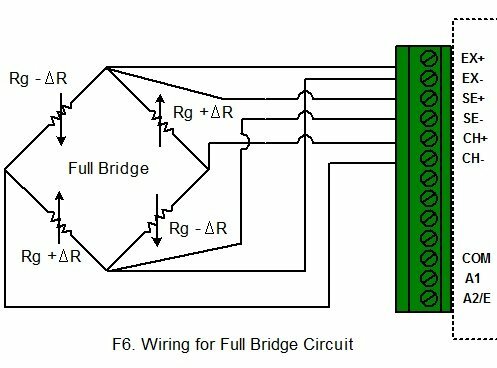 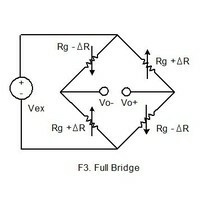 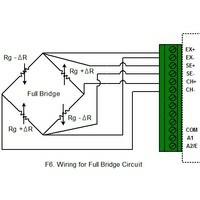 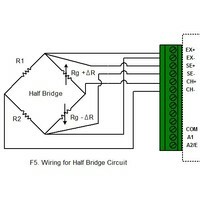 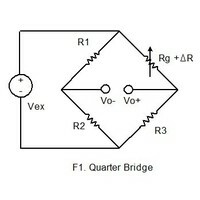 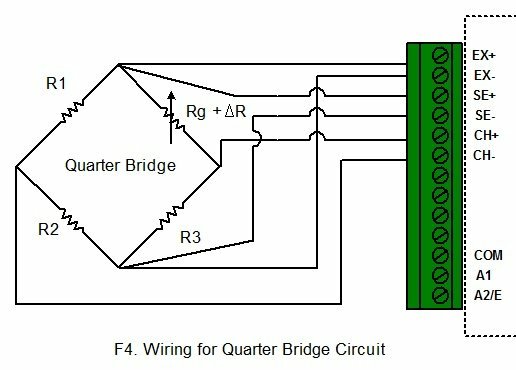 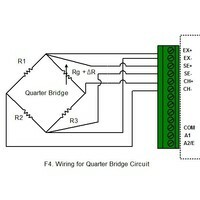 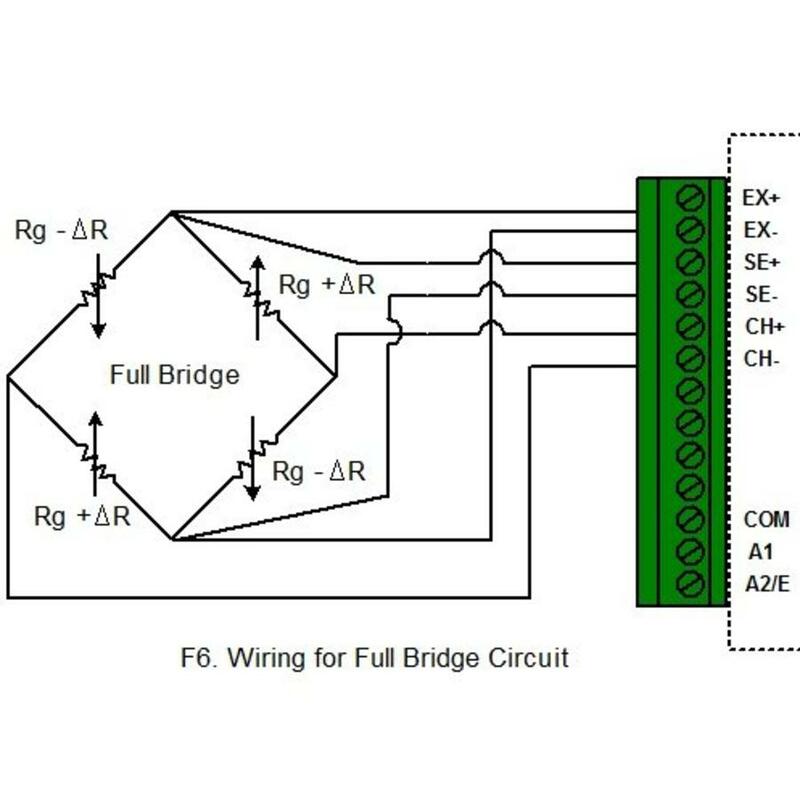 The logger supports 6-wire full bridge configuration by providing excitation power and excitation wire compensation for most accurate requirement. 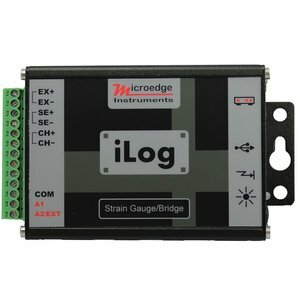 It offers wide input range selections suitable for applications such as strain gauge, load cell and pressure sensor etc. 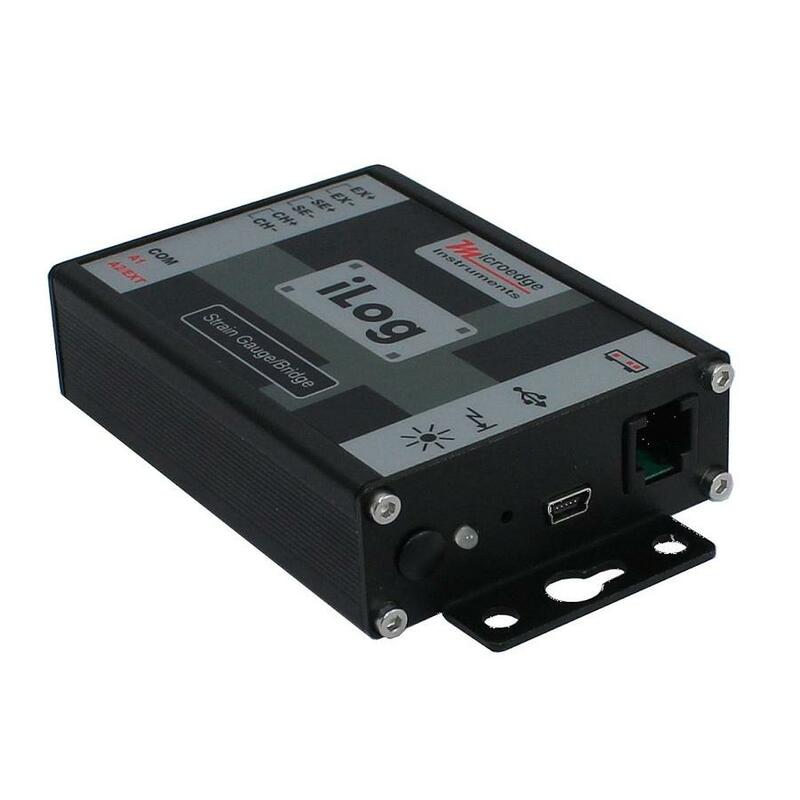 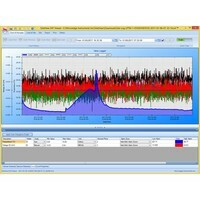 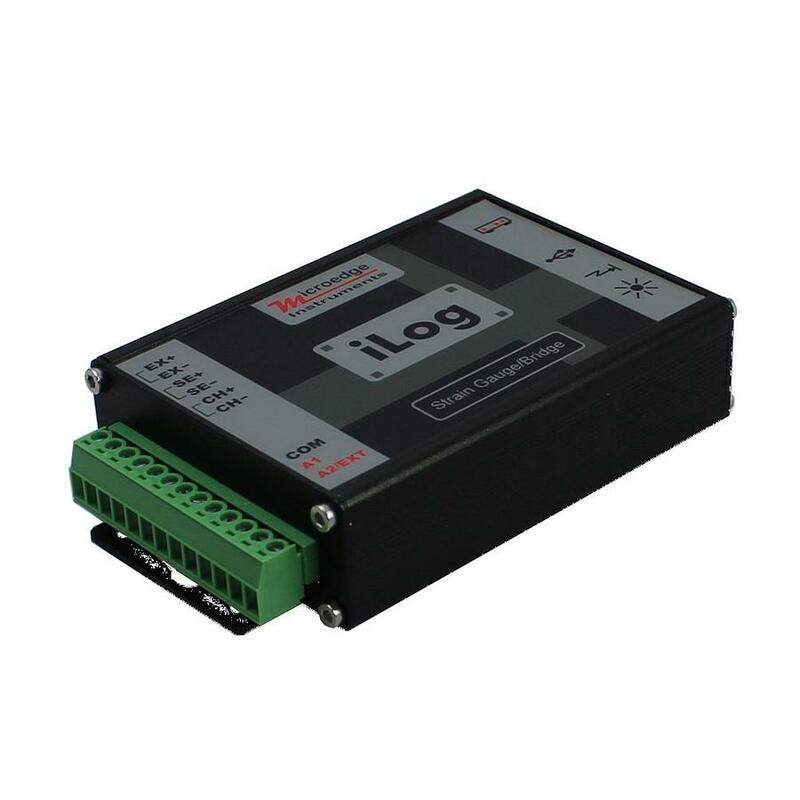 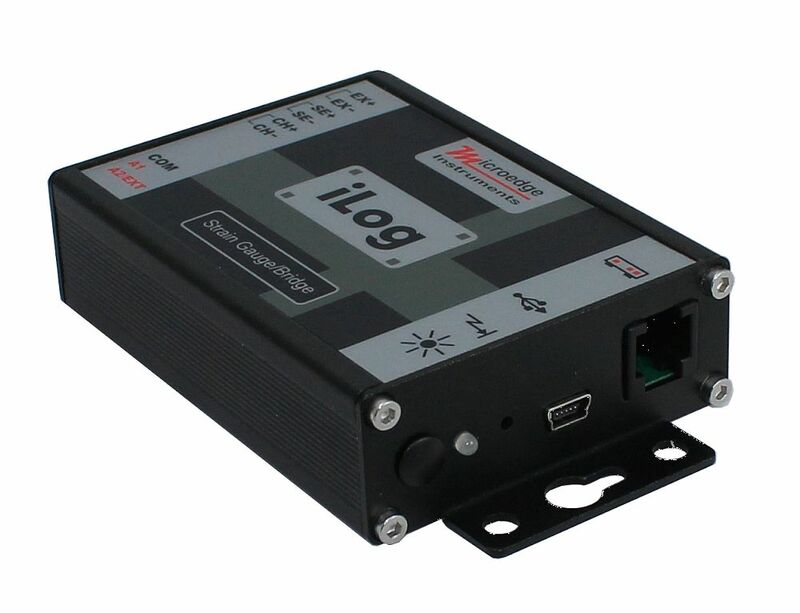 Simply plug the logger to USB port of PC, the software automatically recognizes it, making it extremely easy to configure, download and view the plot.